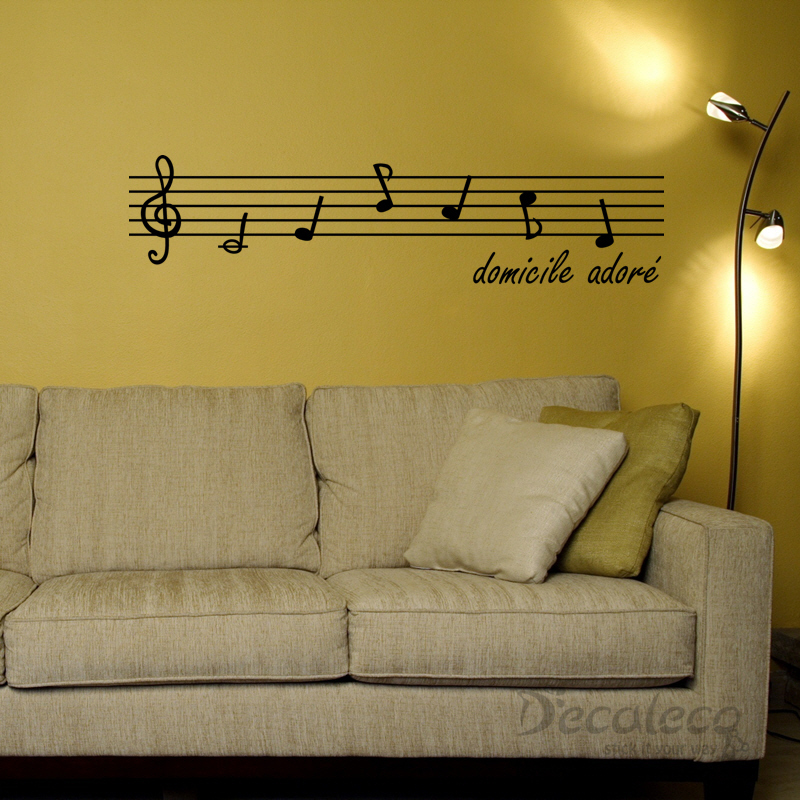 Admit it, home decorating can be expensive. 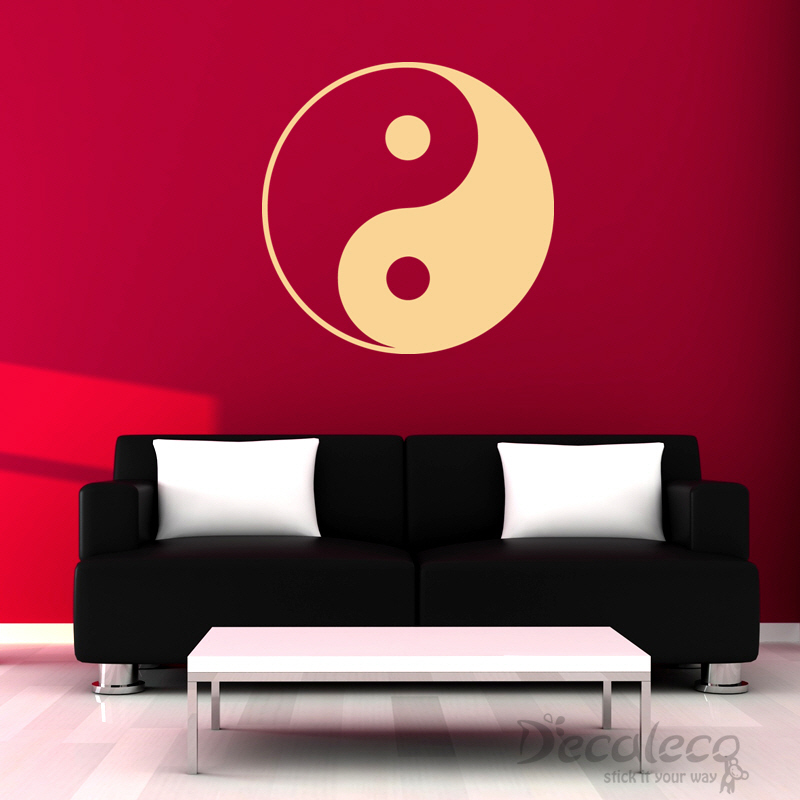 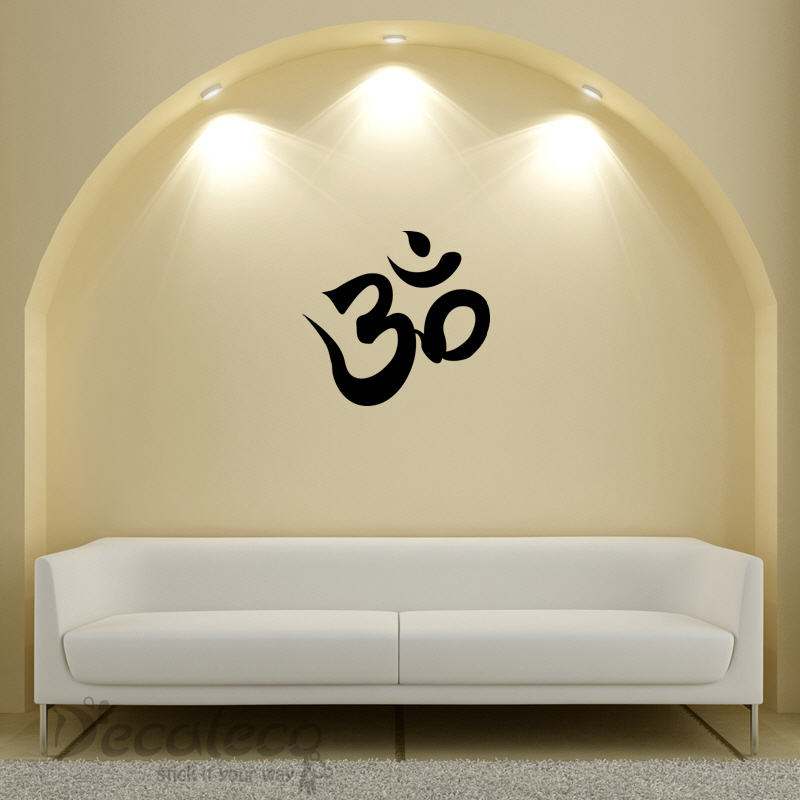 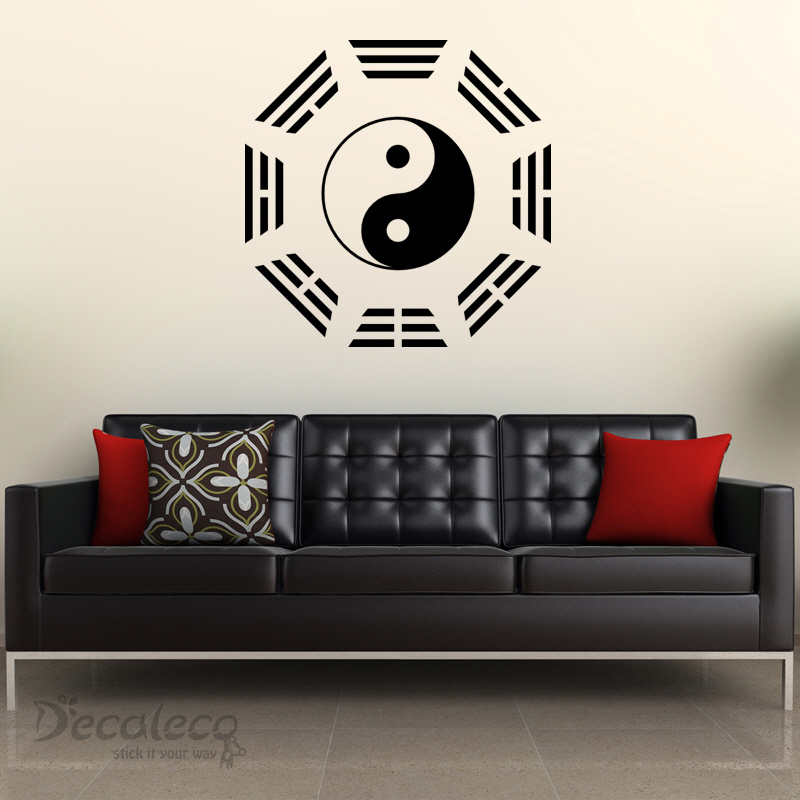 If you want to spruce up your living space without breaking an arm and leg, cheap wall decals are here to your rescue. 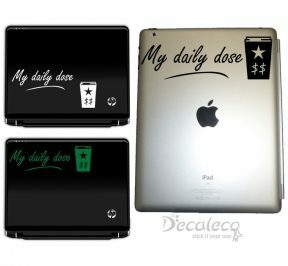 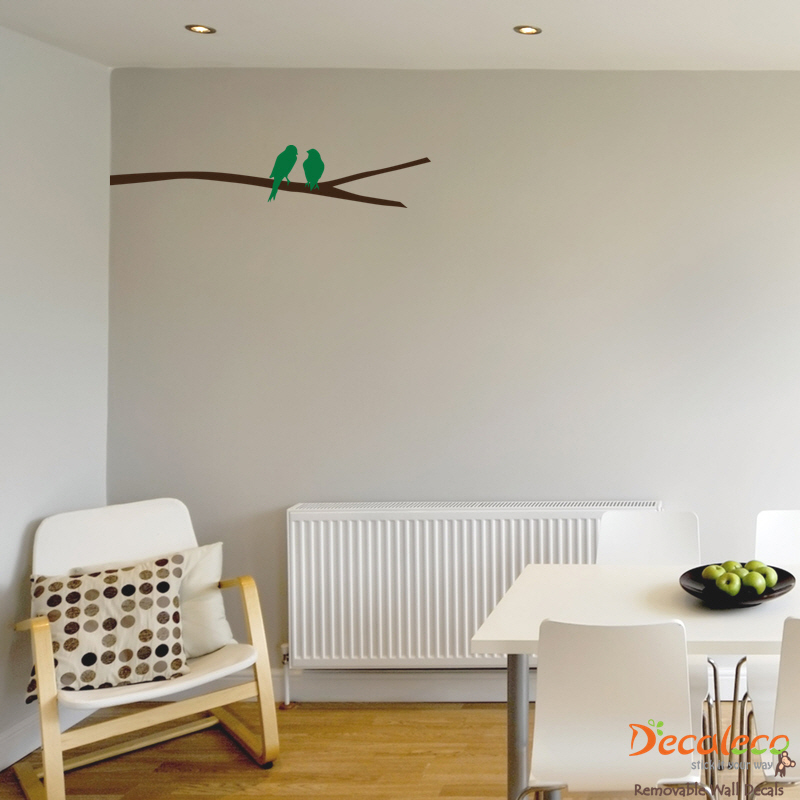 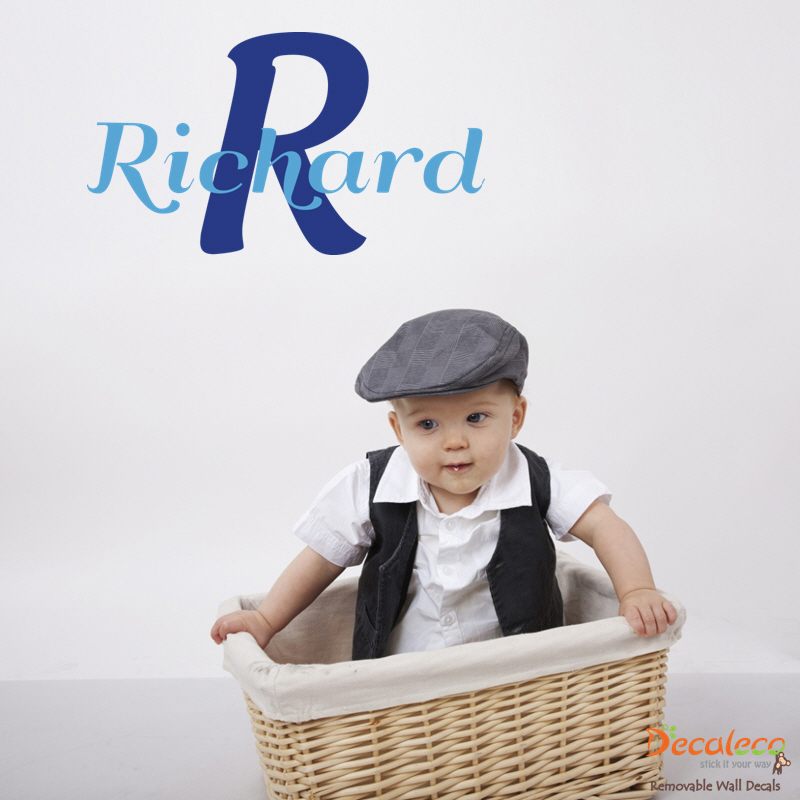 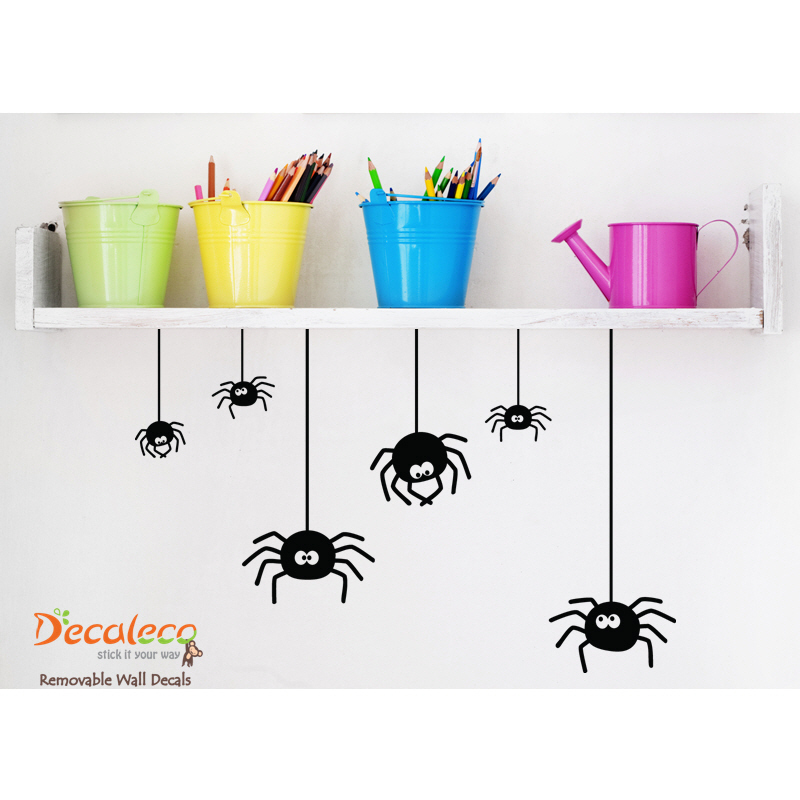 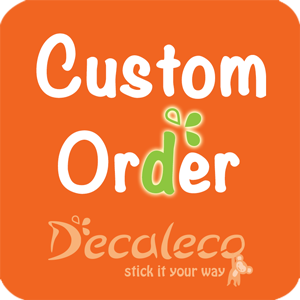 We are taking you behind the scenes in the making of Decaleco wall decals. 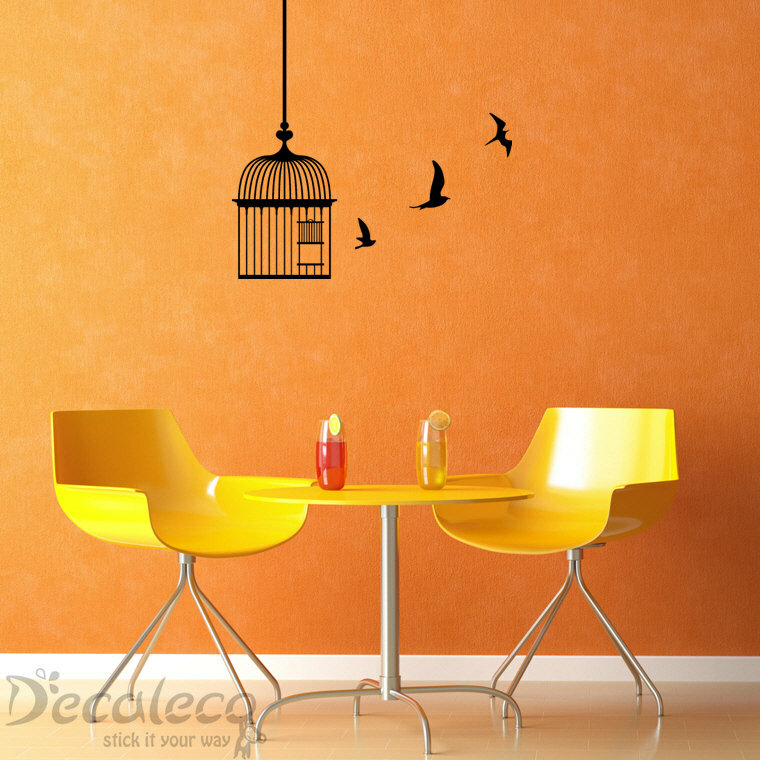 If you have always wondered how your wall decals are made, then we are going to quench your curiosity. 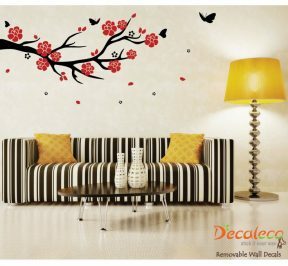 One sure sign of a well-maintained garden is a butterfly flying around the leaves and flowers. 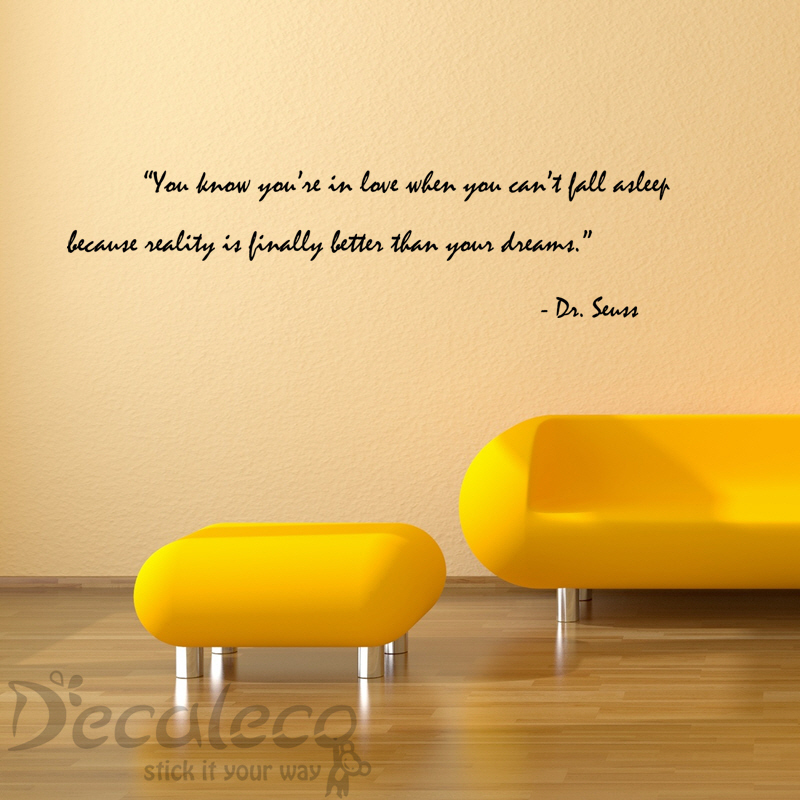 However, Butterflies don’t need to be confined in your garden, though.